Speaking of jams, if you happen to be in one because you’ve got a refrigerator water dispenser not working properly, you don’t have to be caught high and dry. 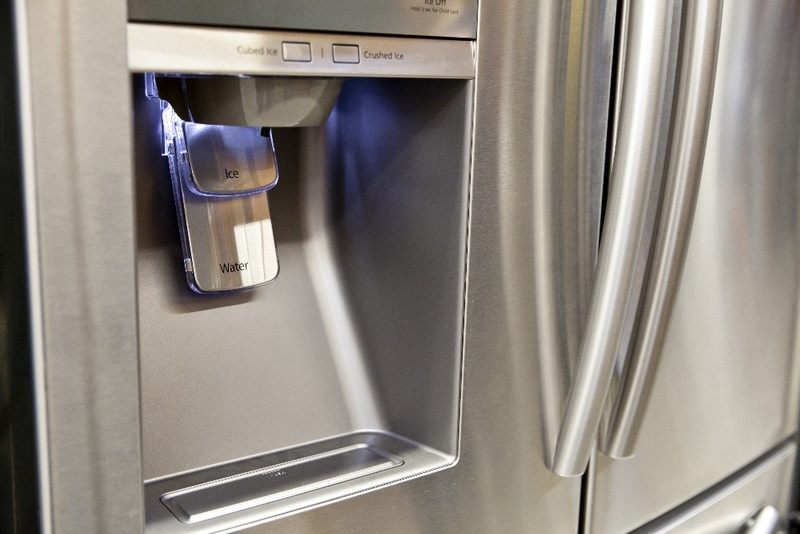 Check out our step-by-step guide on how to fix a refrigerator water dispenser, below. You’ll soon be toasting your DIY skills with a refreshing glass of H2O. 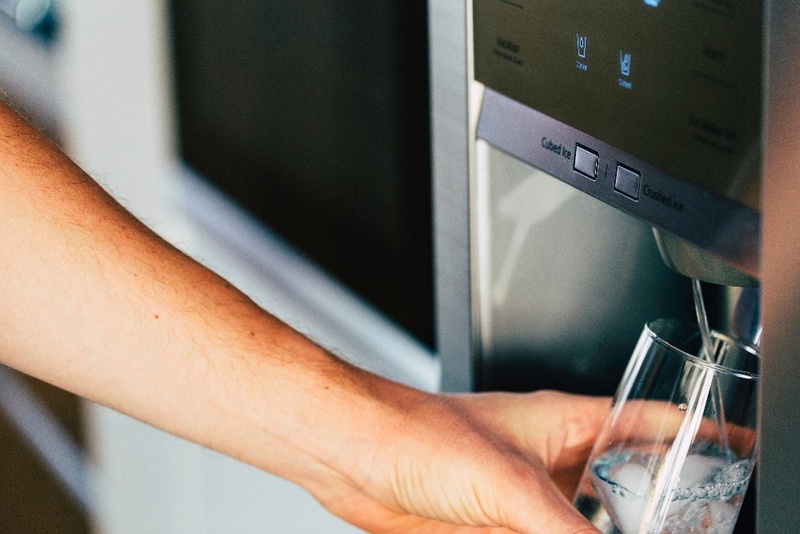 If you’re still parched after exhausting all the troubleshooting options in this guide, fear not – we can have a Puls technician get your refrigerator water dispenser going with the flow again, as soon as the same day. 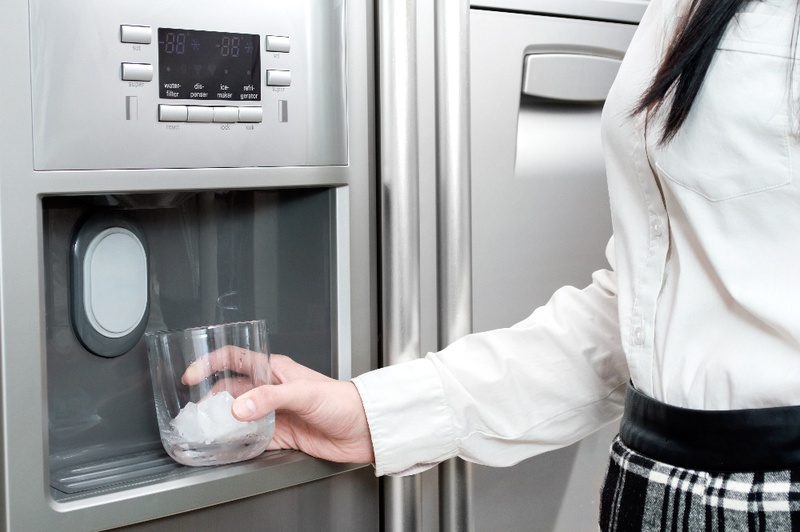 If you’ve got a new fridge, check that the water lines have been cleared of air by keeping the water dispenser pressed for two minutes. You may want to avoid taking a shortcut here and just pressing the cradle with your hand – if the water suddenly starts coming out, you’ll end up with a bit of a splashy mess. Instead, just hold a cup beneath the dispenser as usual. Two minutes should be long enough to clear the lines of any air. If water doesn’t begin dispensing, move on to the next step. Okay, the first thing you should do is make sure that the refrigerator water dispenser isn’t locked. The function serves an obvious but convenient purpose, helping prevent spills and accidents from unintended use. Just make sure the lock button isn’t lit up, and if it is, hold it down for a few seconds to unlock it, before giving the dispenser another try. If you’ve made sure the water dispenser isn’t locked, the next step is to locate the water supply line behind your fridge and make sure that the line is installed properly, and that the hose isn’t bent in any way, which would block the supply of water to the dispenser. You’ll also want to check the water main – if the valve is shut, turn it to open the water supply up to the refrigerator. If the valve is open, you’ll want to ensure that there is indeed water flowing. Shut off the valve for a moment, disconnect the main hose from the back of the refrigerator, and then briefly turn the valve back on to see whether or not the refrigerator is getting water. For this step, you’ll need a voltmeter to check that electricity is running to the dispenser valve. You’ll also need a socket or nut driver to loosen the valve, so it can be checked properly. Locate the refrigerator’s main water valve in the back, and unscrew the bolts that hold it in place with your socket or nut driver. Pull it free from the refrigerator by a few inches, set the voltmeter to volts AC, and put the leads against the wires supplying electricity to the refrigerator’s main water valve. Test to see if it’s getting electricity by going around to the front of the fridge and pressing the water dispenser paddle. The voltmeter should go up to 120 volts. If the valve is receiving power, then a portion of the water line could be frozen. If not, it’s best to call a professional to help fix this for you. If you’ve made sure that the water dispenser is in fact receiving power, check to see if there’s a freeze somewhere along the line. There are two main places where the line to the refrigerator water dispenser could be frozen, thus blocking the flow of water: either in the reservoir inside the fridge, or in the expanse of line that runs through the freezer door, delivering water to the dispenser itself. It’s not too difficult to determine what, if anything, is frozen. Find the portion of the line that leads into the freezer door, and disconnect it. Then, press the water dispenser paddle and see if water comes out. If it does, this means that the cool water reservoir is not frozen and chances are that the line that runs up the freezer door is frozen. If water does not come out, locate the reservoir inside the refrigerator (often located behind the vegetable crispers), to see if it’s frozen. Thawing out a frozen line can be done on your own, and is typically pretty effective -- for a time. Chances are, whatever caused the line to freeze in the first place will cause it to freeze again. A professional repair technician can help you solve the problem permanently. 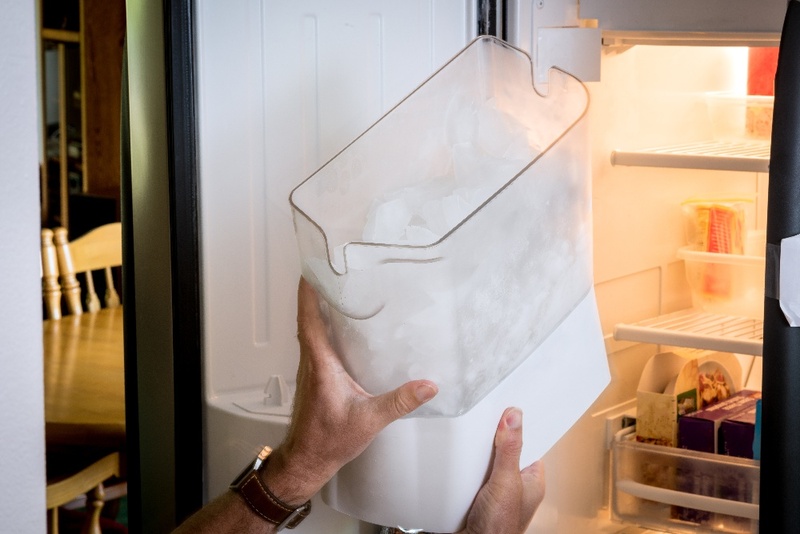 For a temporary fix, though, you can remove the cool water reservoir to let it thaw out, or, safely store the contents of your refrigerator in another cooler, and then unplug your refrigerator and leave the door open for a couple hours until the reservoir de-ices. To thaw out the line running through the freezer door, unplug the refrigerator and go over the section of line with a hair dryer set onto the warm or hot setting to unfreeze it quickly. 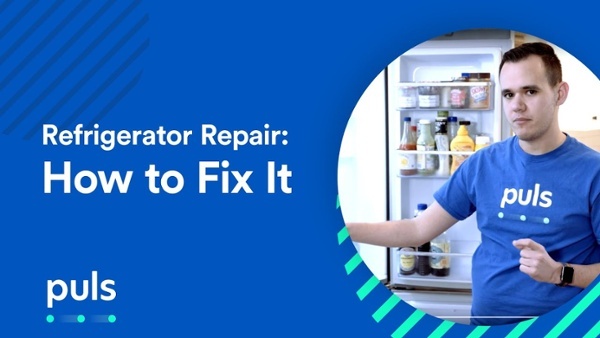 If you lack the tools, experience, or just the spare time to attempt to repair your fridge’s water dispenser on your own, leave it to the experts. Our technicians are familiar with all fridge brands and models, and can perform your repair quickly, professionally, and for a great price. 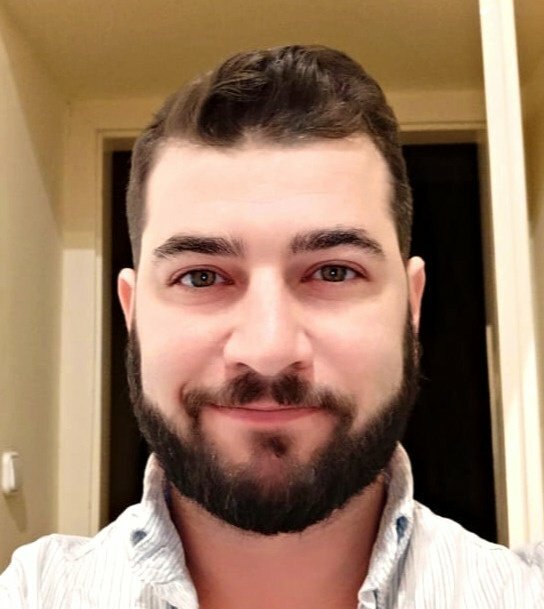 It’s super easy to schedule an appointment: simply hop online to book a time slot, and a certified Puls technician will be at your door in no time – often as soon as the very same day. To make things even easier, we also offer a thorough in-home inspection for just $79, which is waived entirely if you move forward with our recommended repair service. This will help you can get an idea of the issue at hand and how much it will cost, before committing to anything. And, of course, we stand behind our technicians and the great work that they do. That’s why on all refrigerator repairs we offer a 90-day guarantee on parts and labor. Plus, for a limited time only, you can enjoy $20 off when you book online with the code: SAVE20. You’ve got no time to lose - get started now to have your fridge working like new by as soon as tonight.